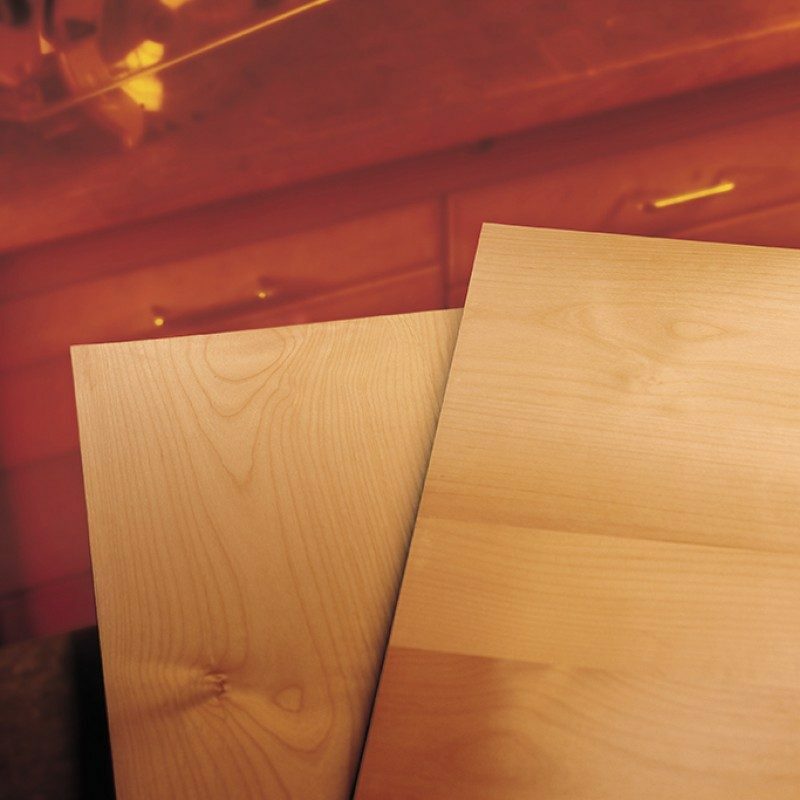 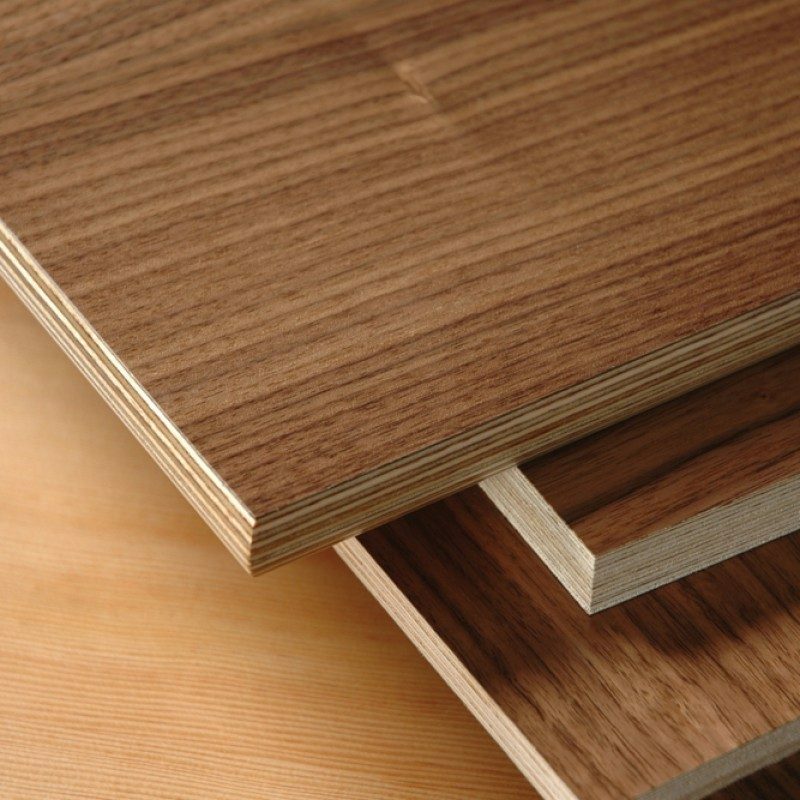 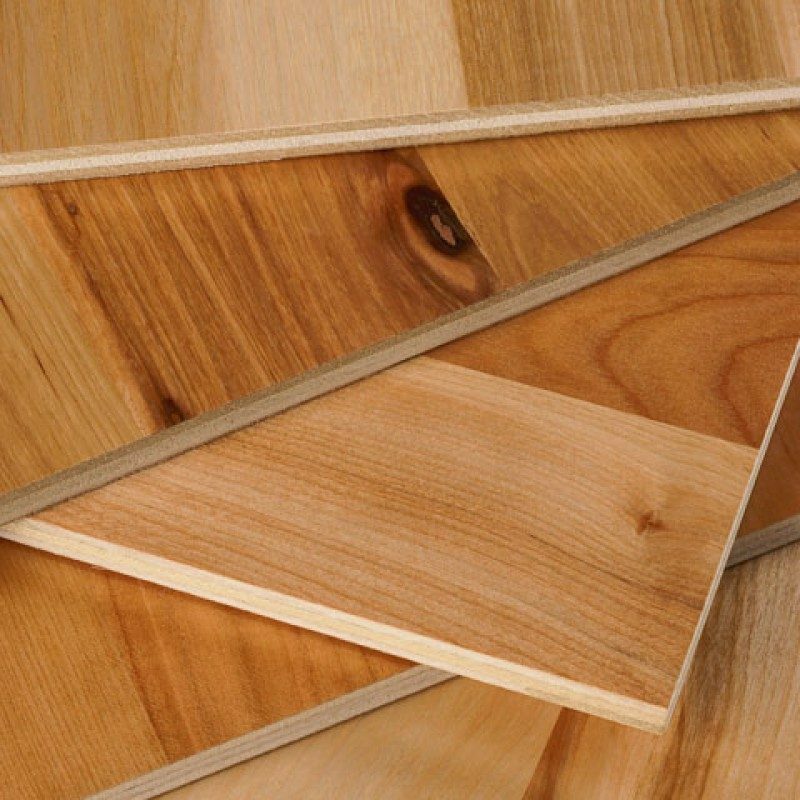 Founded in 1957, Columbia Forest Products is North America’s leading manufacturer of hardwood plywood and veneer products. 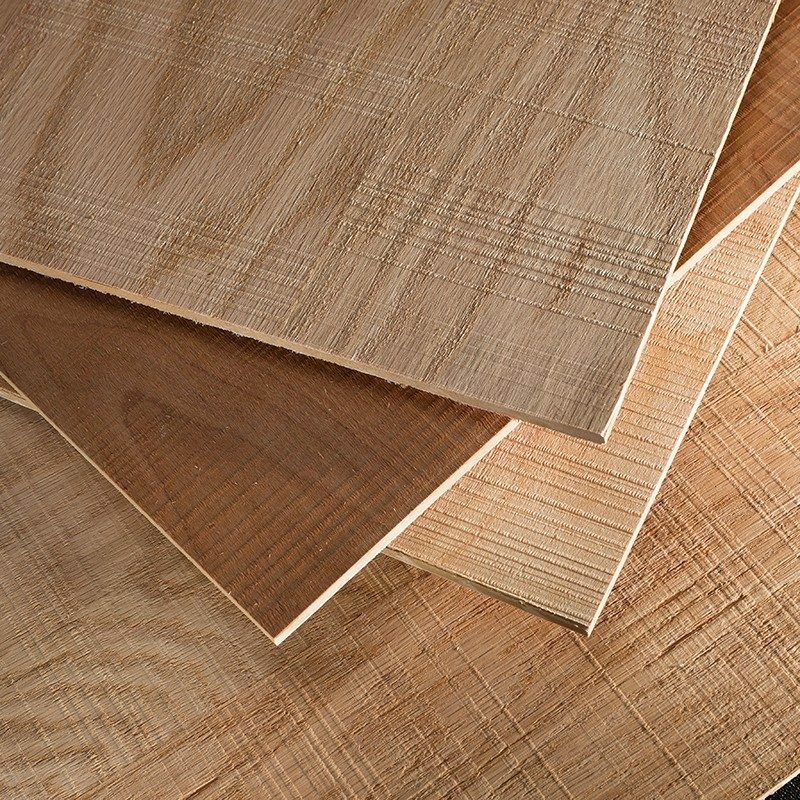 Columbia’s decorative interior panels are used in high-end cabinetry, fine furniture, architectural millwork and commercial fixtures. 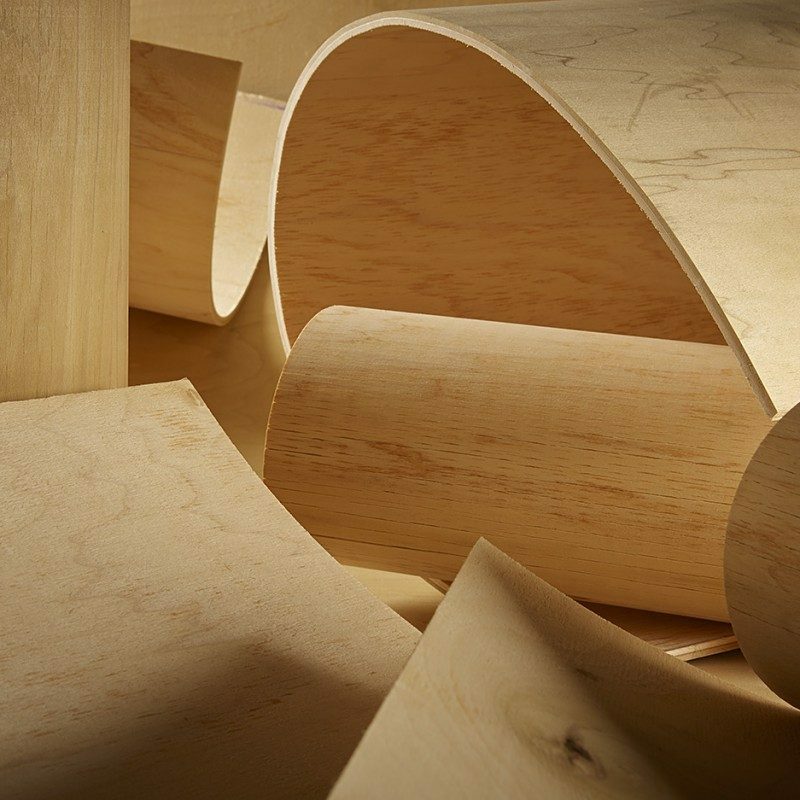 Columbia’s products are sold through a network of wholesale distributors, mass merchandisers and original equipment manufacturers. 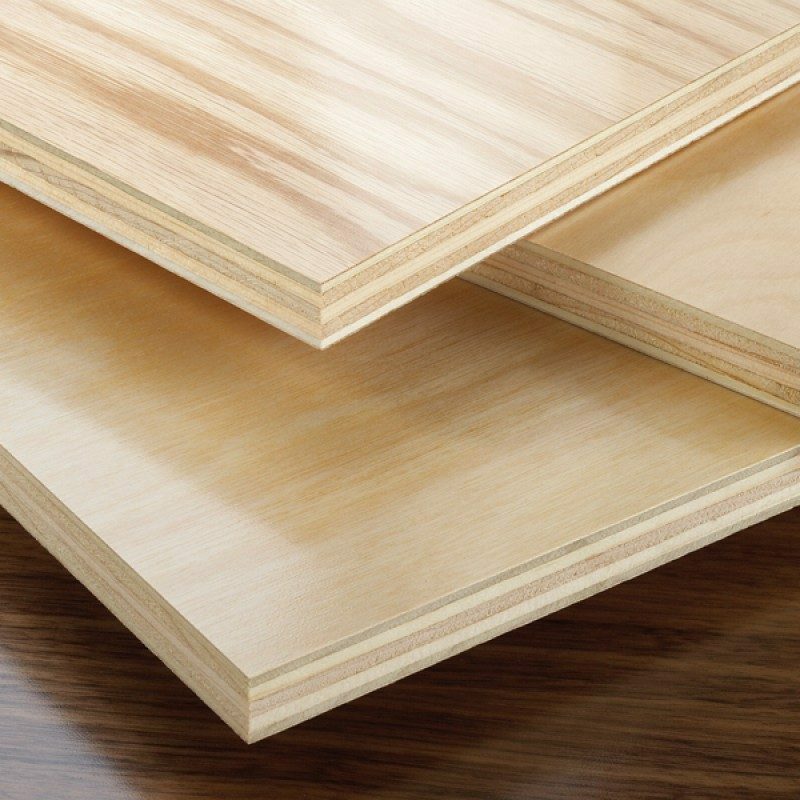 Since 2005, Columbia has produced and shipped over 100 million panels made with its EPA award-winning formaldehyde-free PureBond® technology, which provides peace of mind for customers concerned with managing their indoor air quality.